Children having low immunity, are more prone to infections and in most of the cases due to severe infections the fever associated with it rises high. High fever is dangerous for various metabolic activities of the body making the entire body ache, moreover it makes the child distressed. It is important to immediately relieve pain and bring back the normal body temperature. Mefenamic acid is a very powerful and safe NSAID that acts as an analgesic and a potent antipyretic and when combined with paracetamol, it offers instant relief from the symptoms of febrile illness. 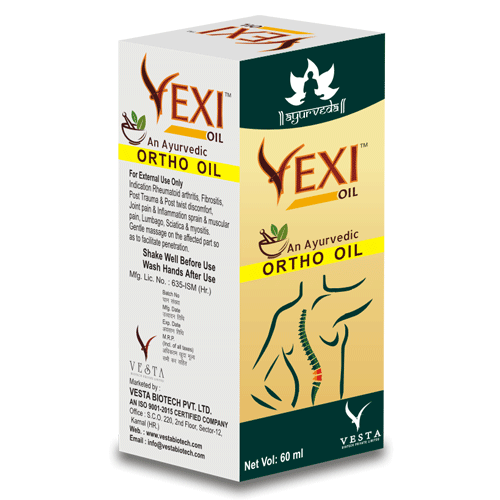 Vexi Ayurvedic Oil helps to get quick relief from rheumatic arthritis, osteo arthritis, spondylitis, sprain, body aches, joint pain, back pain, sciatica pain. 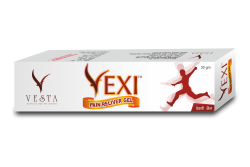 Vexi Ayurvedic Oil (ayurvedic joint pain oil) prepared after a long clinical trail & research done by AYUREVDA’S doctors team. 100% Herbal hand made Oil without using any chemical, Steroids or preservative. This Medicated Joint Pain oil is complete treatment for joint pain and arthritis. Many of patients of our clinic already using it and giving very positive response. 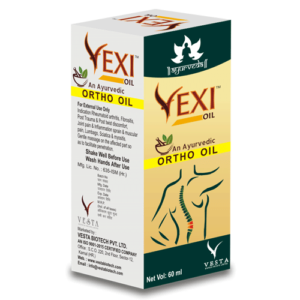 Vexi Ayurvedic Oil is formulated with 18 rare herbs & Oil by classical method which are mentioned in thousands years old ayurveda text books. Indication: For quick relief in joint pains, inflammation, weakness & stiffness. To prevent & cure osteoporosis, rheumatoid arthritis, spondylitis & other joint disorders. Diclofenac Sodium Injection is a nonsteroidal anti-inflammatory drug for intravenous administration. 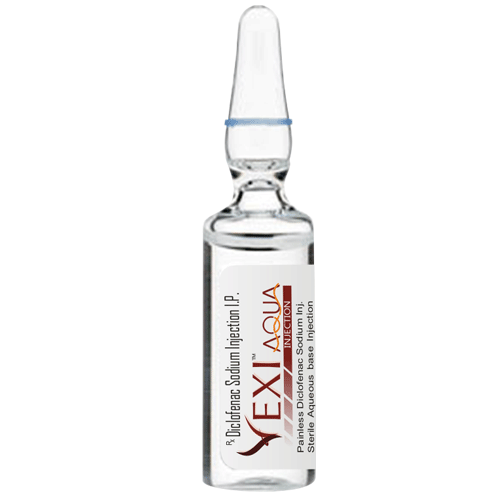 Each mL of aqueous solution contains 75 mg of diclofenac sodium. • management of mild to moderate pain. • management of moderate to severe pain alone or in combination with opioid analgesics. 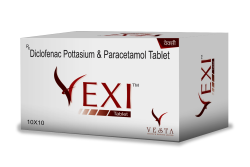 Aceclofenac – Have excellent analgesic and anti-inflammatory action, Specific COX II inhibitation to block PGE2 secretion at the site of inflammation, Better GI tolerance as compared to other NSAIDs. 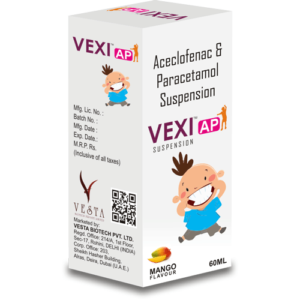 Paracetamol – Is an safe and trusted antipyretic, shows favourable efficacy and is well tolerated, Effective in managing moderate pain & fever. Musculo-skeletal disorders – Myalgia, Fibrositis – Bursitis, Localised soft tissue rheumatism, Cervical spondylosis – Shoulder pain, Lunbago, Sciatica. Sports injury – Tennis elbow, Ankle or wrist sprains/strains, Tendinitis. Arthritis – Osteoarthritis of peripheral joints. 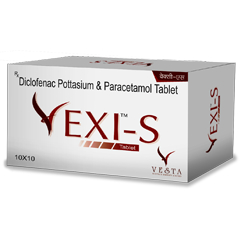 Diclofenac – is an NSAID that controls pain and inflammation. The advantage of the potassium salt of diclofenac over the sodium salt is that it is less gastric irritant and is safe in hypertensives. 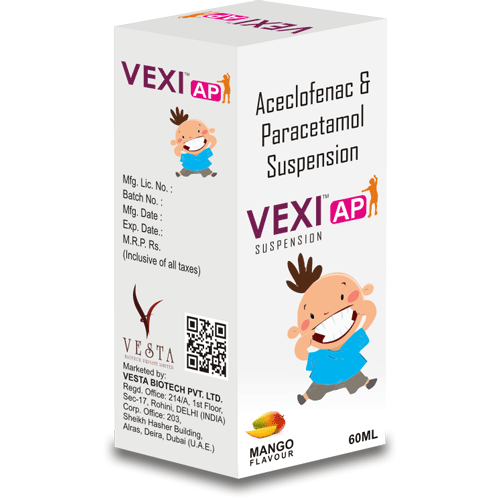 Paracetamol – acts as analgesic and antipyretic agent that acts centrally to relieve pain and reduce fever. Serratiopeptidase – is a proteolytic enzyme that helps improve anti-inflammatory action as seen above. 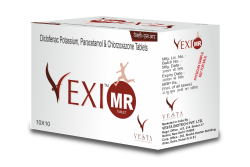 Chlozoxazone – is a muscle relaxant that relieves muscle spasm. Chlorzoxazone is a centrally-acting agent for painful musculoskeletal conditions. 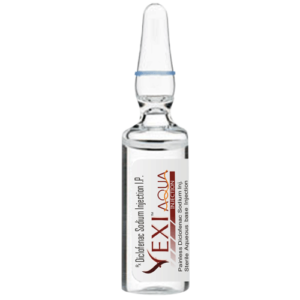 It acts primarily at the level of the spinal cord and subcortical areas of the brain where it inhibits multisynaptic reflex arcs involved in producing and maintaining skeletal muscle spasm of varied etiology. Blood levels of chlorzoxazone can be detected in people during the first 30 min.